My name is Dezsoe Krivan. 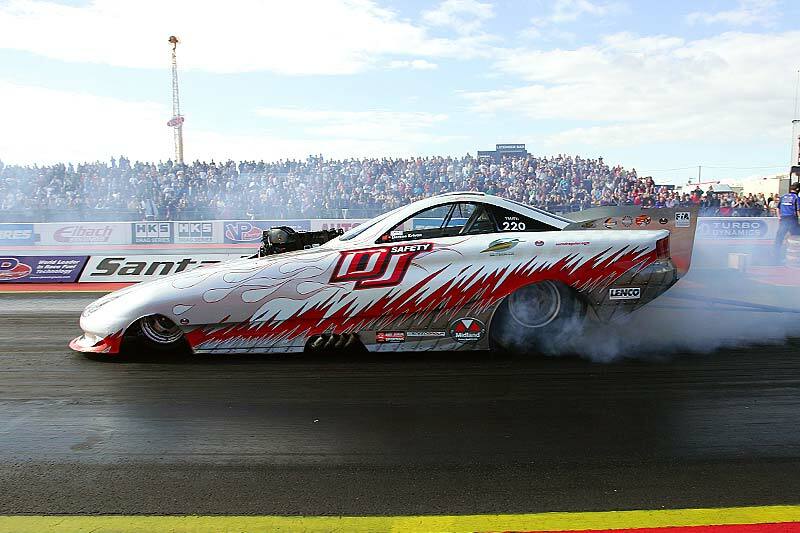 I have been competing in the sport of Drag Racing since 1980 as the driver and manager of the team. It all began with small regional races in the Basel area, already at that time, we were able to advance to the top of the league in this form of motor sport. 1990, Drag Racing experienced a real boom all over Europe. Accordingly I extended my team as well as the equipment in order to reach today's professional standard. Since July 1993 the FIA (Federation Internationale d'Automobile covers the Drag-Racing Sport with a Commission. 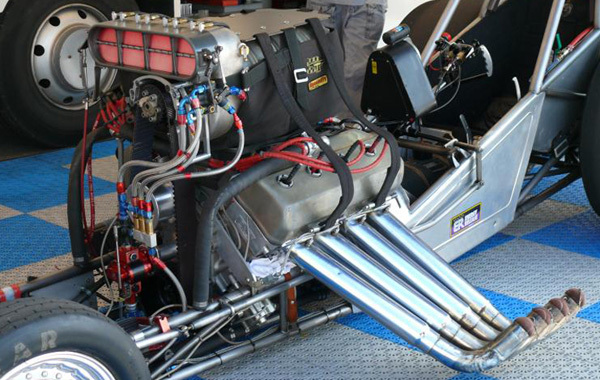 They will work to promote and standardize Drag-Racing around the world. This FIA co-operation raises the media presence of our sport. With eight permament team members we have participate in international races in the whole of Europe during the last 15 years. Thanks to our constant engagement, we have met all the high requires and were able to hold on the top of the class all over Europe in this spectacular form of motorsport. For the next season we aim even higher and are therefore entirely reliant on the assistance of sponsors.